In Ohio, it never really stops being football season. But this weekend marks the official start of the obsession for some. 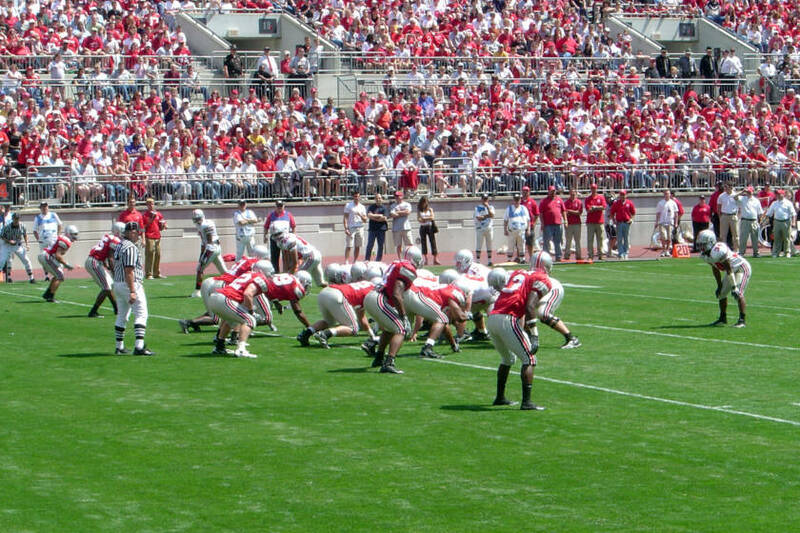 The OSU Spring Game will kick off Saturday, April 13 at 12:00 p.m.
Due to stadium construction, only 76,000 spectators will be able to enjoy the game and, according to The Lantern, around 50,000 tickets have already been sold. The Spring Game gives fans a chance to get a closer look at Buckeyes that they may not know much about, and it gives players an opportunity to shine. This will also be a big game for new Head Coach, Ryan Day. Tickets for the game start at $5 and are still available. The Ohio State University Athletic Band will be performing both at pregame and halftime, guaranteeing the full OSU Football experience. 👋 Can't wait to see you Buckeye Nation. Who’s ready for some football? O-H!